The widespread use of prosthetics for the developing world may still seem like a blurred reality. In countries where resources are scarce and latest, technological advancements are not yet felt, the majority of amputees feel like they can’t do anything with their current situation and accept the fact that it a part of their destiny. It is extremely challenging to create prosthetics in developing countries because many people just get by in their day-to-day living, especially those who reside in rural areas. There are times that they worry even on the food that they will serve for a meal; how much, then, for prosthetics that normally range from $2,500 to $60,000 (or P134,000 to P3M)? Because of the tedious process and expensive materials needed, prosthetics seem like something that only the rich could afford — until the 3D printing technology entered the picture. Local production. 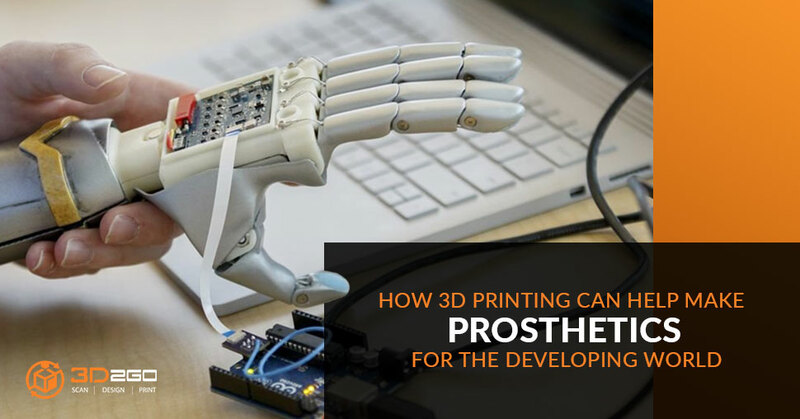 With 3D printing, there is no need to import prosthetics from abroad and spend a considerable amount on shipping. This technology allows local production of prosthetics, as long as there is someone who knows how to do 3D scanning and modeling which, of course, should be based on the current needs of the amputee. Printing it in the same country, therefore, can greatly lessen the production time. Easy modification. Captured and modeled digitally, making any modifications and enhancement to offer a better range of movement for amputees is easier. Tailor-fitted. 3D printed prosthetics are unique to each individual users, including aesthetic factors like skin tone. Better access. 3D scanners and 3D printers can be easily transported because it is not as heavy as other machinery. Because of this, it can reach far-flung places which means more amputees will be given access to this technology. Replication of broken parts. Fixing broken prosthetics part is easier because of the availability of a digital file. 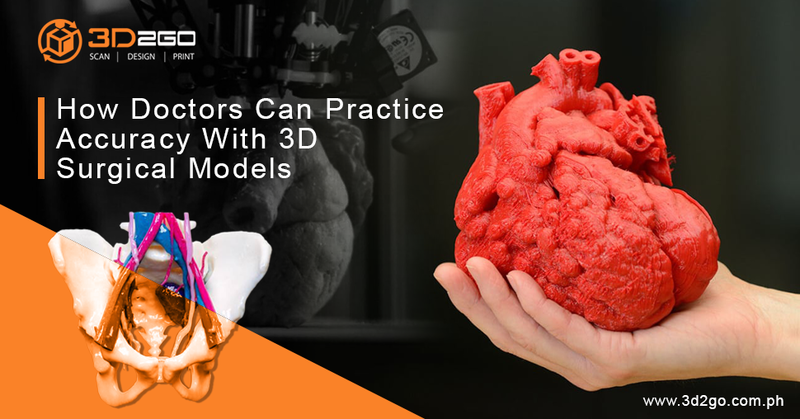 The innumerable benefits and possibilities that can be achieved through 3D printing make it the top choice when creating custom medical applications. Instead of relying on traditional processes and materials, it offers a fresh and cheaper method to offer solutions to various challenges. Amputees from developing countries should not lose hope that someday, they can do again the normal things they used to do because there are kind-hearted people and amazing technologies that can alleviate their problems. As long as there are minds who incessantly explore the potentials of the 3D printing technology in the medical arena, more lives will improve and will be saved. In the Philippines, the one-stop 3D printing shop 3D2GO can help amputees restore their missing limbs. Our modelers will assist them to undergo a careful, meticulous, step-by-step process of creating prosthetics that suit their body structures so they can move freely. Do you know someone who needs prosthetics? Our solution might be the answer to that! Contact us today for more details.